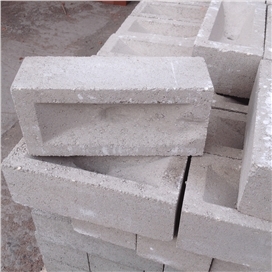 Concrete Common Bricks 65mm & 73mm. 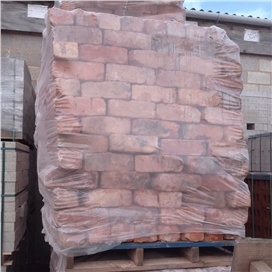 These are a general purpose brick varying in colour and texture. 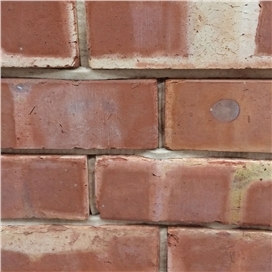 Used for underground or hidden applications. Image is for illustration purposes only. 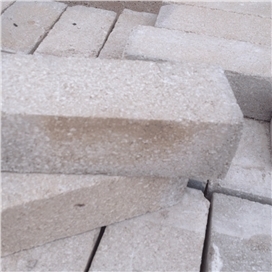 Colour and texture may vary but generally they are grey in appearance.